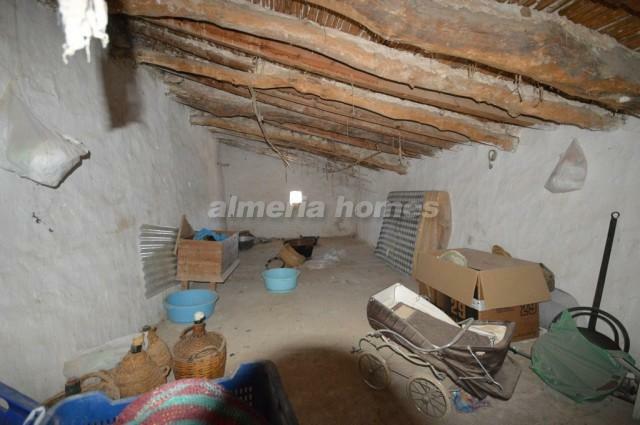 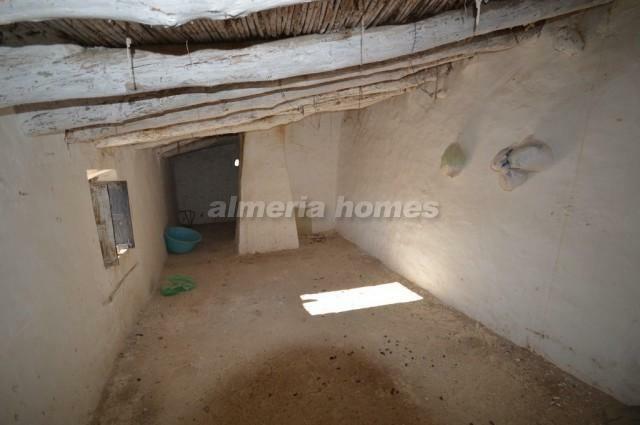 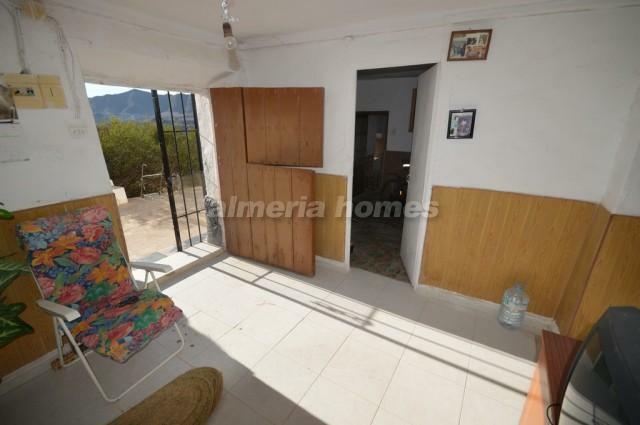 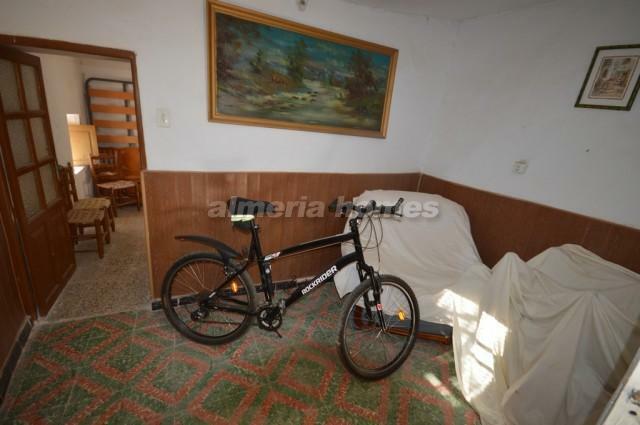 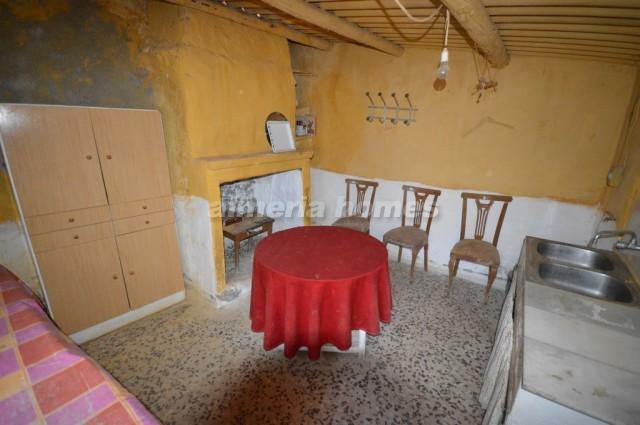 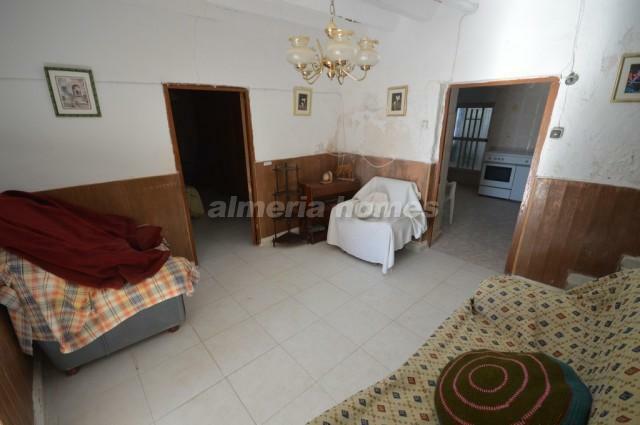 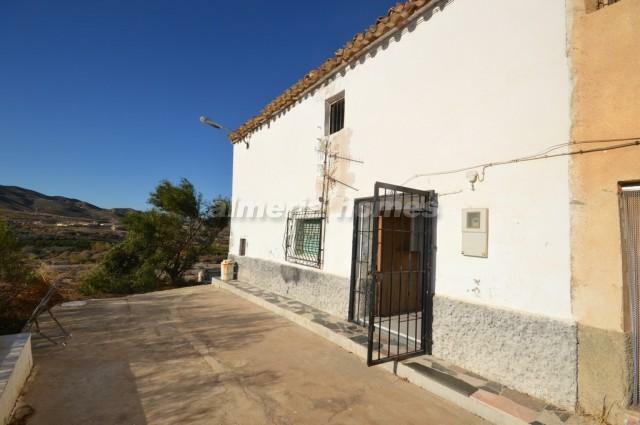 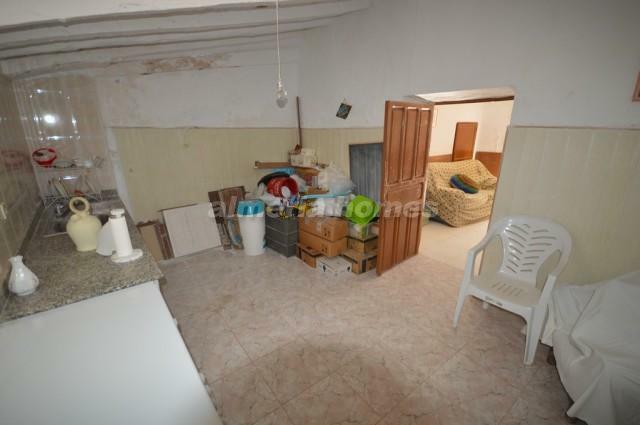 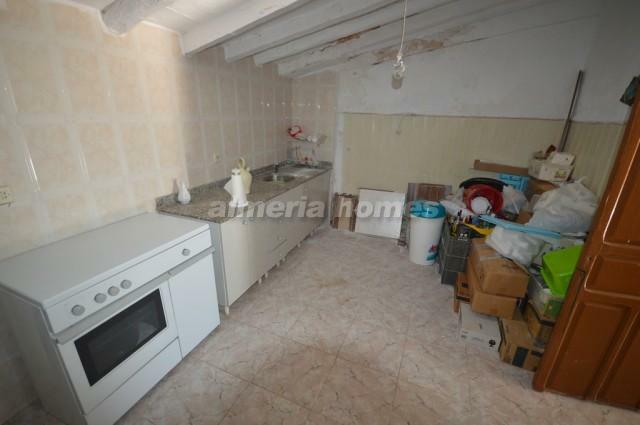 Large 4 bedroom 1 bathroom country house for sale in La Alfoquia which has all amenities necessary. 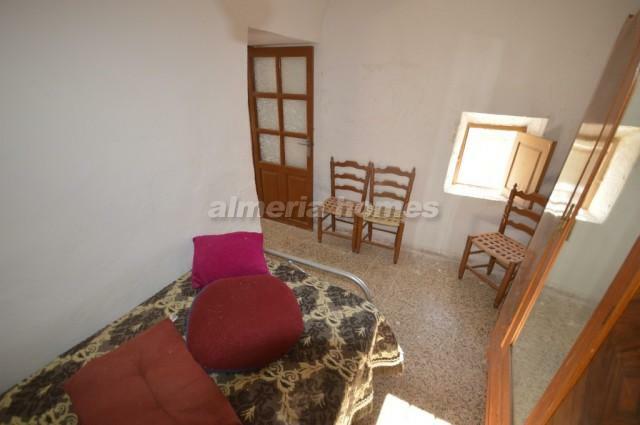 This property is set over two floors; On the ground floor there are two bedrooms, main bathroom, living room, kitchen and a garden. 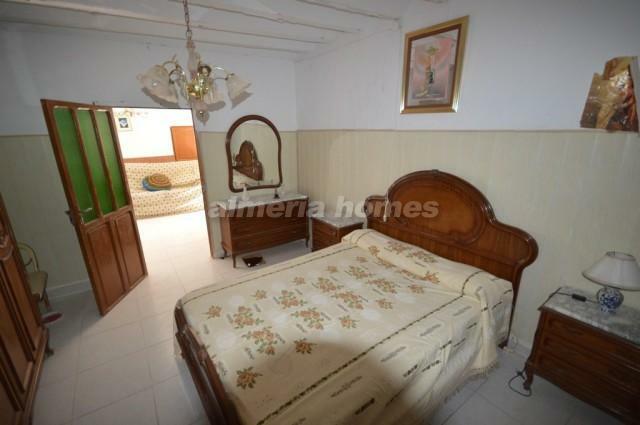 On the first floor there are a further two bedrooms. 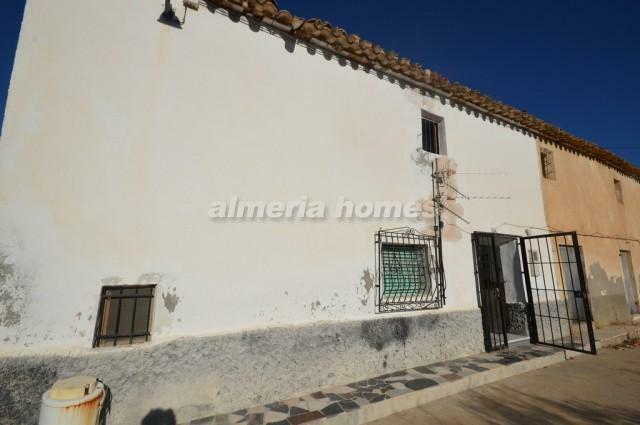 If you are interested in viewing this property, please do not hesitate on contacting us at Almeria Homes to book an appointment.